lateral shift basis. The applications were invited for the post vide circular of even number dated 26.12.2018(copy enclosed). 2. The officers who are working at DS/Director level in different Ministries/Departments under tile Central Staffing Scheme/Non Central Staffing Scheme/ex-cadre posts will be eligible to apply for these posts. If the officer is selected for the post, it will be treated as a ‘lateral shift’, which would entail additional tenure of three years as per the special dispensation allowed for appointment in NITI Aayog that permits total deputation tenure up to 8 years on shift to NITI Secretariat or vice versa. The +3 option would be available only to those officers who are already working on a CSS/Non-CSS post/ex· cadre post at the centre. The additional tenure is subject to completion of two years on the present stint on the deputation post and availability of cadre clearance. In the absence of cadre clearance(for +3 tenure), tile tenure will be restricted to tbe balance period of four/five years central deputation tenure. 3. 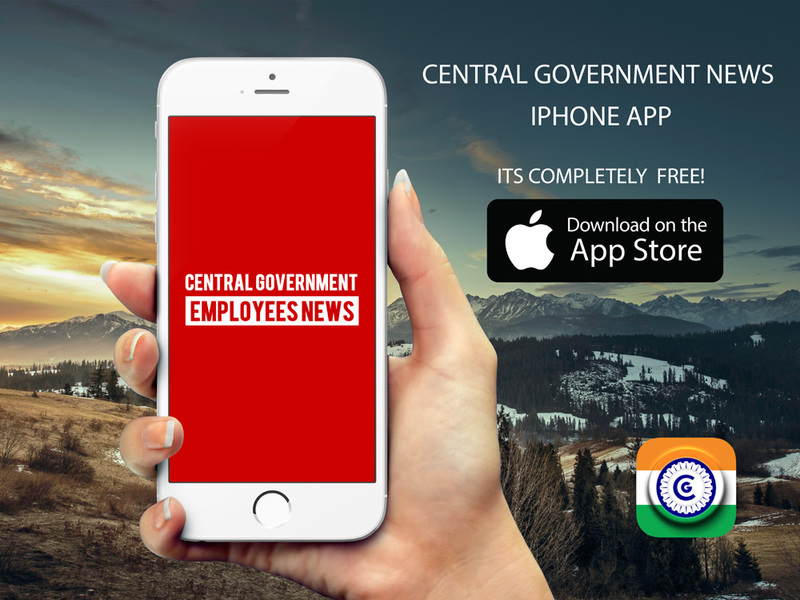 The post may be circulated amongst the officers working on deputation at Deputy Secretary/Director or equivalent level on Central Staffing Scheme/Non Central Staffing Scheme/ex-cadre posts in the Government of India on priority basis. Names of the willing and eligible officers who can be’ spared by the Ministries/Departments may be forwarded to this Department along with the approval of the Minister-in-Charge, cadre clearance (for +3 tenure), vigilance clearance, detailed bio-data in the enclosed proforma and attested copies of ACR(s).